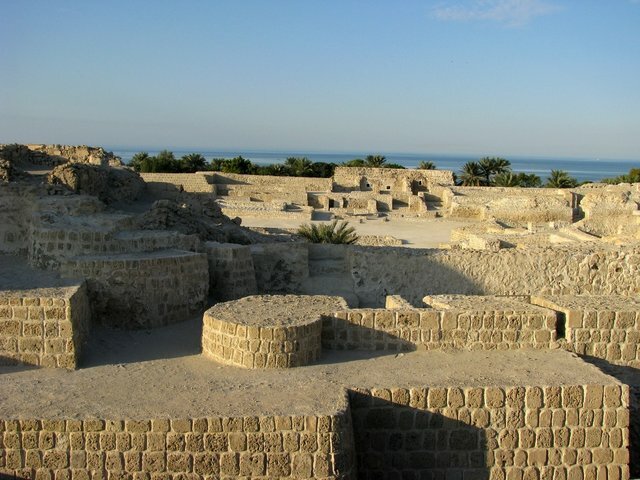 Bahrain is an island country located in the Persian Gulf. The official language is Arabic. As explained at the website of the Ministry of Foreign Affairs, if you are interested in working in Bahrain, you will need to get a work visa, residency permit, and a CPR card (basically an identification document). Finding work in Bahrain as a foreigner is not easy, even if you are trying to live in the big city, Manama. As is the case with other countries, you will need to plant a lot of seeds before you see any results. Rest assured, with a healthy dose of hustle and patience, you can succeed. With that said, if you have experience working for a hotel or some other area in the hospitality industry, you might be in luck. There are quite a few job opportunities for foreigners who wish to come to the country to work in this field. Below is a selection of resources for searching for employment opportunities as a foreigner in Bahrain. Gulf Talent: Lots of good quality, professional jobs. Bayt: One of the top job search websites in the Middle East. Learn 4 Good: Tends to be geared towards teaching opportunities, but it does have vacancies in other sectors. Monster Gulf: The Monster job search brand has been around since pretty much the dawn of the internet era. Expatriates: Check out the classifieds. Career Jet: I’m sure you’ve heard of Career Jet. They have job search options for Bahrain. Indeed: The Bahrain version of the big U.S. job search site Indeed.com. Naukri: I mentioned Naukri over on my Qatar jobs page. This site is chock full of job postings. Teaching English might be an option (if you are a native English speaker that is). All of the sites below are pretty similar and have a massive amount of teaching English job options. Browse through each of the sites for any English job opportunities in Bahrain. Also, be sure to check out this cool table from the International TEFL academy that shows how much money teachers can expect to make in various countries around the world. Expat Arrivals: Expat Arrivals has a good article on working in Bahrain. Just Landed: Just landed has a good one-stop shop for Bahrain jobs information. eFinancialCareers: My favorite search engine for finance jobs on the web. I used them during my Wall Street days. They are limited on job options for Bahrain. There you have it. The best places to find jobs in Bahrain as a foreigner. For information on visas for Bahrain, be sure to check out my Bahrain visa page.